Welcome to the third page of the men's clothing guide. We hope that you have been enjoying the process of learning about fashion for men. This style guide will hopefully help you better understand what you are wearing, but also guide to your expand your wardrobe. 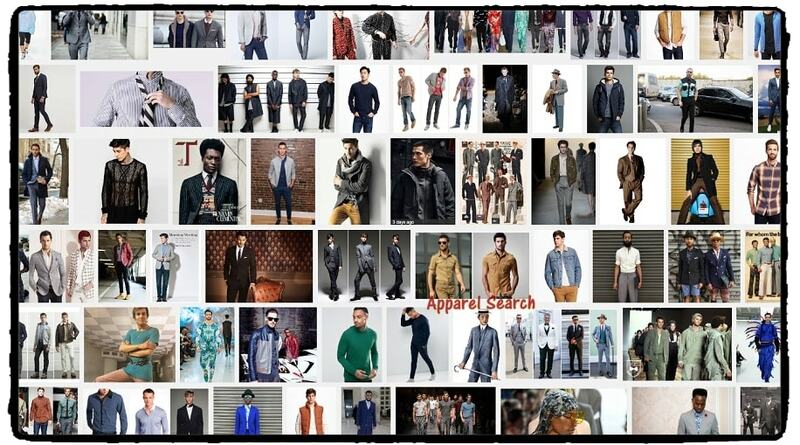 We hope this directory will help enlighten you about the various garments that are available in the menswear market. Top picks: men's shirts, men's shoes, men's underwear, men's T-shirts, etc. Return to men's clothes main page. Hey, don't forget to check out the male fashion celebrity section. That is another great place to check for stylish fashion. Also, if you wish to see the designers behind the labels, you can check the fashion designer section. We hope that this page has helped you on your journey to learn more about menswear.